Coes Metaalbescherming carries out cleaning and conservation in accordance with the industry’s standard norms. We set out a few of those norms below. We use nothing but professional technical coating systems, which we source from the most reputable coating suppliers as well as using our own pigment mixing machine. You have the option of taking out a warranty on our conservation jobs. For this purpose, we will need to pre-agree relevant details of the work with you, including warranty duration, the intended location and type of item, the load upon it, and on the basis of such details we will advise you on which paint technology should be used. In consultation with the paint producer, we then work out what warranties are possible. Typically, these will only be available if requested before the work is carried out. 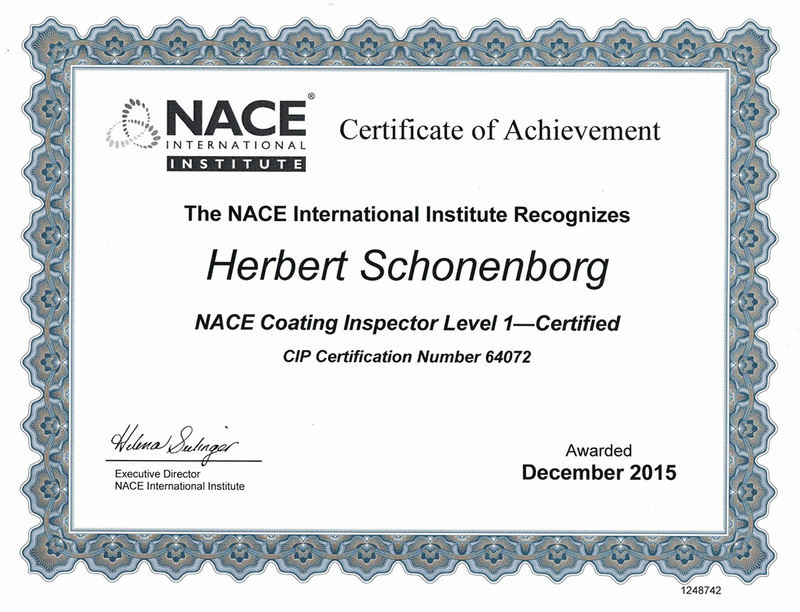 Coes Metaalbescherming has two coating inspectors in permanent employment to ensure quality. 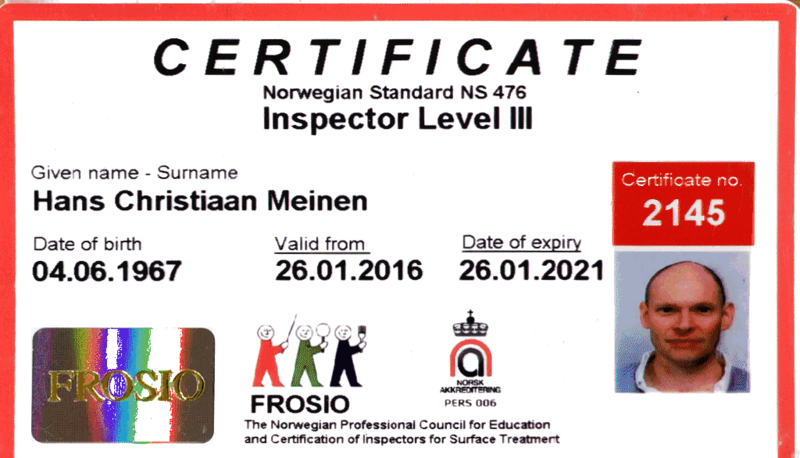 The inspectors’ professional details are as follows. 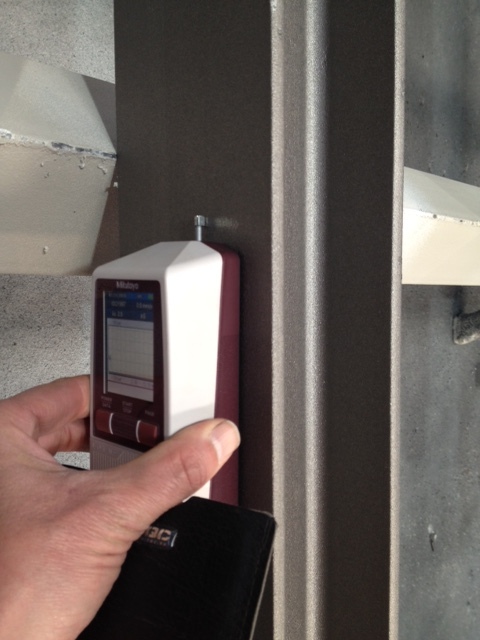 We continually monitor quality ourselves by conducting a range of tests.